You are one of the truly stunning ladies here! @jacinto2 Thank You so much!! You're the sweetest! I can't explain how schocked I am, I can't find the right words to describe that feeling since yesterday. My thoughts go to the victims and their family,and my wish and hopes go to the future of French nation : may we stay united and face violence and hate together as one. 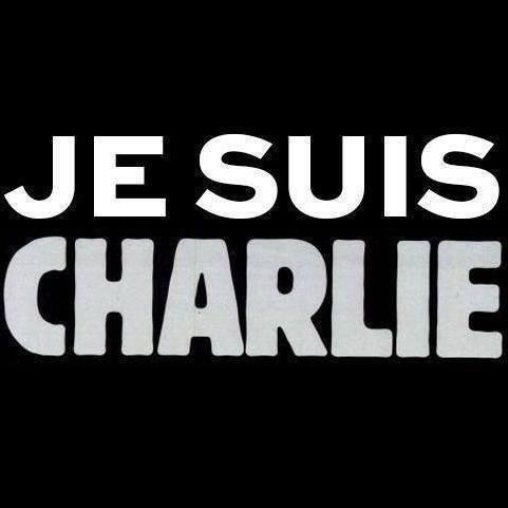 they try to kill Charlie, to destroy us, our freedom of speech, our tradition... 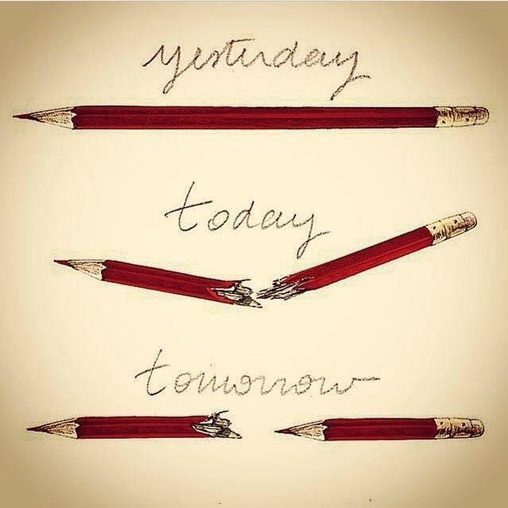 But we will stand up and be stronger together. Pas de mots pour décrire ce qu'il s'est passé. Juste reste fort et unis face à ces barbares.